Note: Depending on your subscription there may be a limitation on the number of active users. To add an existing user, follow the steps given below. 1. Navigate to the Settings - > User Management option in the Navigation Menu. The User Management page will be displayed. 2. 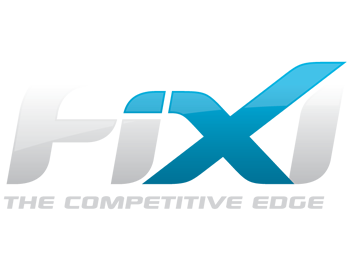 Click the Add Existing FiXi User button. The Add New User dialog will be displayed. 3. Enter the name of the existing user in the Username text entry box. 4. Select the role of the user from the Roles drop down list. 5. Check the box to confirm the granting of permission to user to access the application. The existing FiXi user will be added.